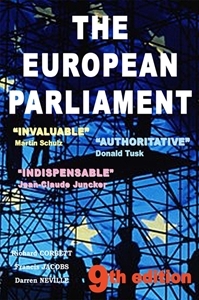 An instant classic when first published in 1990, for more than a quarter-century this has been the premier textbook on the European Parliament. This new 9th edition – the first for five years – has been fully updated and expanded, including all the familiar features and all recent significant developments. The book systematically and clearly covers every aspect of how the Parliament is elected, its internal structures and procedures, its powers and how it relates to the other EU institutions. It is written by insiders with vast accumulated experience of how the Parliament really works, with extra input from dozens of specialists within the Parliament.